New for 2016! 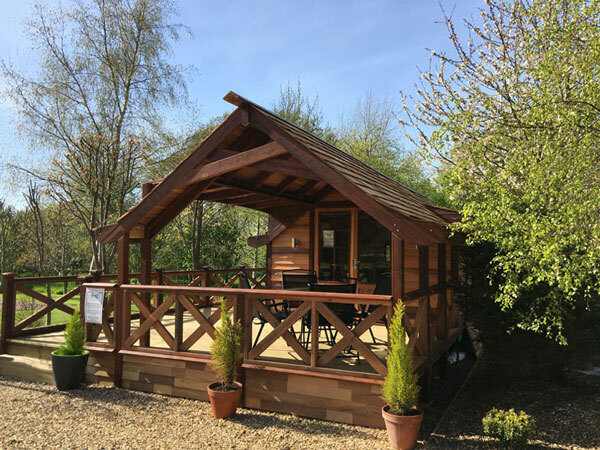 A cedar lodge located at the edge of our small woodland, with a large deck to sit out on. Inside there is a lounge with TV, dining table & chairs and small kitchenette with fridge, microwave, kettle, toaster & single electric ring. There is a bathroom with shower, sink & loo & a full sized double bed.